VK9 SAR Unit consists of several either state and nationally certified operational K9 teams. 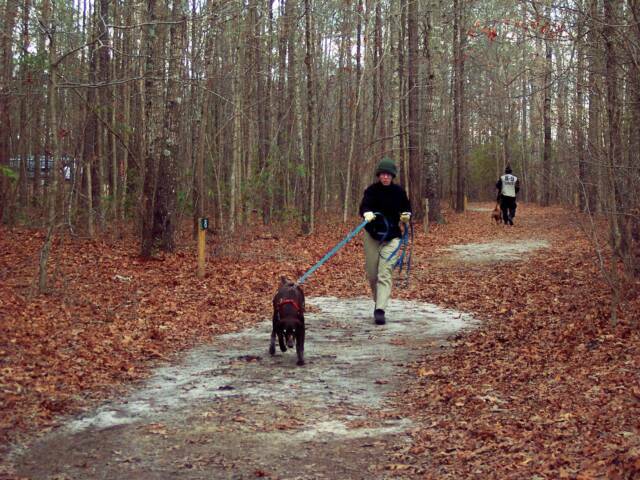 Operational trailing dog teams can receive multiple certifications. Trailing dog teams normally certify through two or more of the following: North American Police Working Dog Association (NAPWDA), Virginia Police Work Dog Association, (VPWDA) VK9 Scent Specific Search & Recovery Unit, (VK9SAR). Although it is preferred to deploy these teams quickly, it is not unusual for our K9 unit to work cases sometimes days or even weeks later, with success. 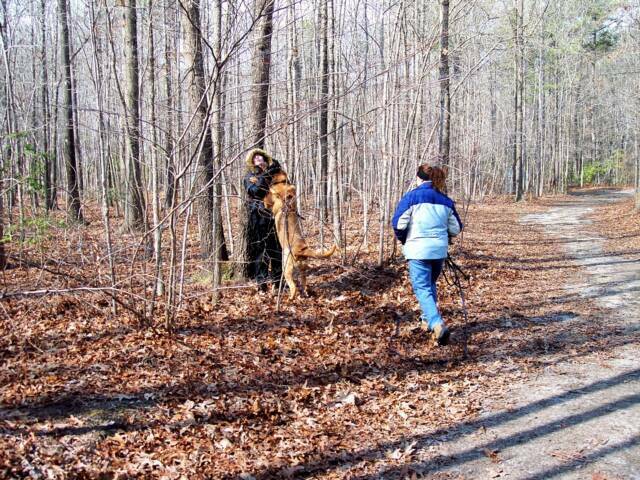 Several K9 handlers have supporting "aged trail" documentation to support their search success. All handlers have a clear background check. 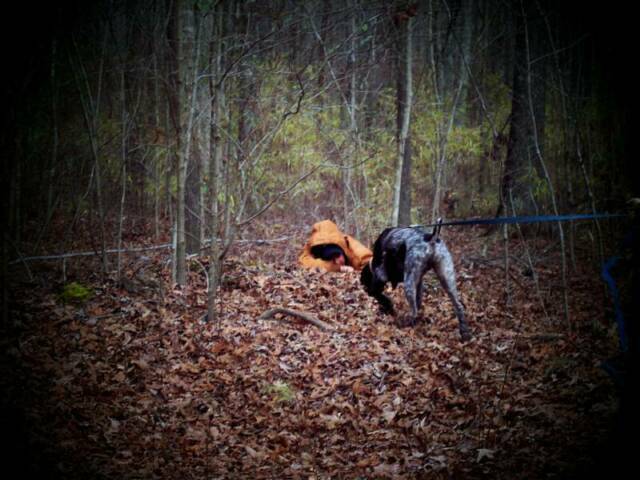 K9 handlers maintain training and search logs, and submit After Action Reports (AAR's) following each search. 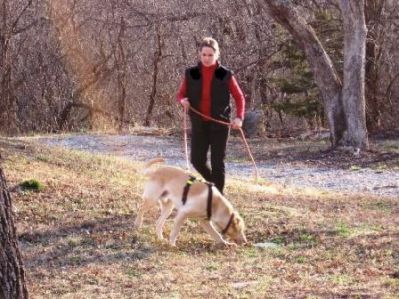 The use of GPS tracking has become instrumental for search support and documented proof of tracks run by K9's has been instrumental in solving several criminal cases, therefore every handler returns with an "official track," which can be printed and dispersed to the requesting agency when / if necessary. In addition to all K9's being trained for scent specific mantrailing, several are trained in article recovery work, jump tracking, car trails, missing member, and cadaver. K9's are also taught to provide a "negative scent indication." All Unit K9's are cross trained and / or imprinted to detect the scent of human remains. Canine handlers, in addition to membership with V K9 SAR Unit, are members of Virginia Beach EMS SAR team and City of Virginia Beach Police Department Project Lifesaver program providing K9 search support when needed. Project Lifesaver is an innovative rapid response program aiding victims and families suffering from Alzheimer's disease and related disorders such as Down's Syndrome and Autism. By forming partnerships with local law enforcement and public safety organizations, Project Lifesaver deploys specially trained teams with the most reliable technology available to locate and return wandering adults and children to their families and caregivers. In addition to providing K9 Search Support, they can also be Project Lifesaver First Responders as an Electronic Search Specialist. 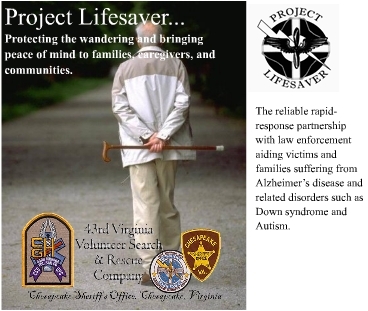 Project Lifesaver is endorsed by the National Sheriff's Association and the Virginia Sheriff's Association.